Touted as a local treasure, Willow Glen is a mini-hamlet of San Jose that's as peaceful a community as you could ask for. Here, you can choose to enjoy the sounds of nature next to babbling creeks, bike paths and hiking trails, or decide to take a stroll down the busy avenue instead. Willow Glen's close proximity to Downtown San Jose gives it a small town feel in the middle of a big city. This historic neighborhood has everything you could need for the good life: charming tree lined streets, diverse architecture, gourmet dining, local musicians, eclectic specialty shops, and more. The quiet and beautiful roads lead into a lively downtown that's bustling with landmarks waiting to be enjoyed. Willow Glen is a small neighborhood, with a compact center located just off the main highway making it easy to wander. It has clean streets, safe neighborhoods, and great schools. 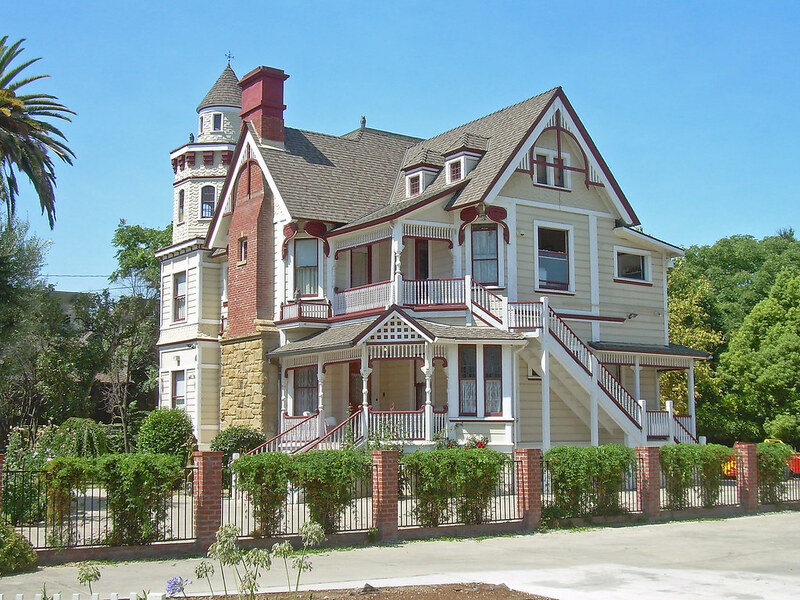 The homes for sale in Willow Glen are an architectural showcase of Victorian, Spanish, Colonial, and Tudor style properties. This makes for relaxing afternoons exploring modern locales with old town charm. The area is easy to navigate by car or foot, making it convenient for running errands or dining out with friends & family. DeVonna has a proven track record in the Willow Glen real estate market, having sold some of the area's most exclusive properties. If you're looking to buy or sell a home in Willow Glen, look no further and contact DeVonna today.